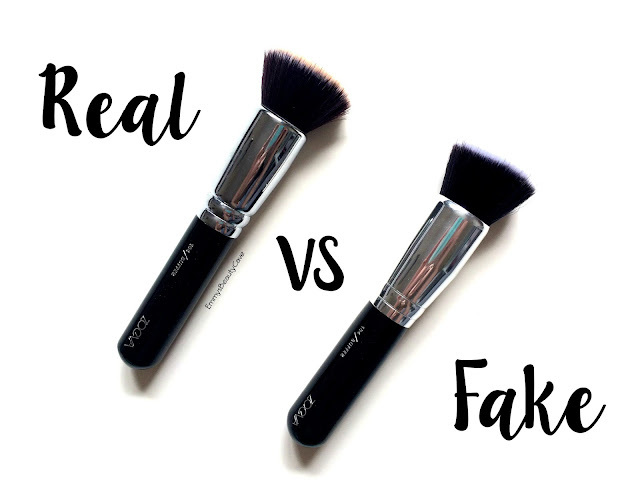 We are onto my third Real vs Fake post and so far you all seem to be loving the series so I thought I would share another popular product and compare it to the fake/replica. Zoeva is one of the best makeup brush brands out there at the moment, most of the brushes are quite affordable but a few months ago they put their prices up and some brushes are over the £20 mark which not everyone wants to pay for a brush. I didn't even know you could get Zoeva replica products until I came across this one whilst searching for products for this series. If you have read my other Real vs Fake posts you will already know what these posts are about but if not a quick sums up... I only bought these replica products for the sake of this post series. I wanted to compare the genuine to the fake and also show you ways to spot a fake product. I myself only buy well known brands from the direct websites or stores as you get so many fake products and scammers it is hard to tell sometimes. The Zoeva 104 Buffer Brush retails for £15.00 but when I got it, it was only around £12 so it has gone up in price. It is a flat top buffer brush which is aimed to apply foundation. It is a very dense brush. 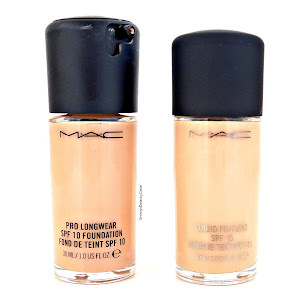 When I use this for foundation I do find due to how dense it is, it can sheer out a foundation which isn't usually my thing. 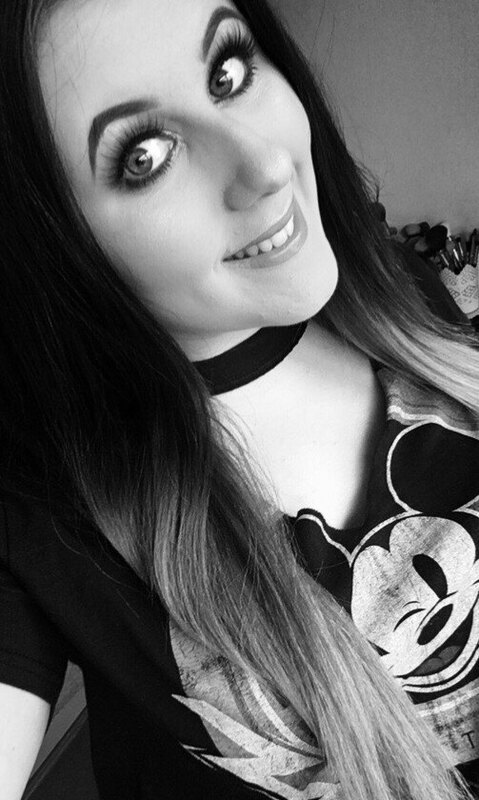 I do like fuller coverage foundations. 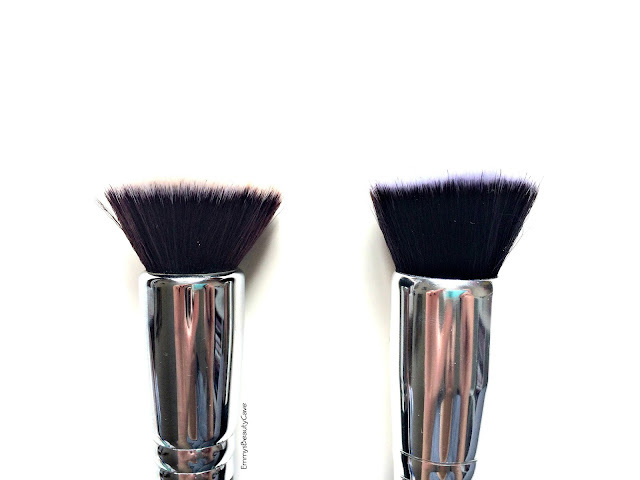 A similar brush is the Makeup Addiction Buffer Brush which looks very similar to the Zoeva one but it isn't as dense and creates a fuller coverage. The replica Zoeva 104 Buffer Brush is from Aliexpress, if you didn't know Aliexpress is kind of like a Chinese Ebay. 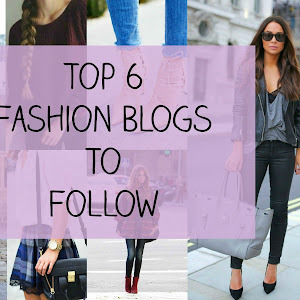 It sells everything and anything from accessories, makeup, clothing, homeware and more. Some makeup items are fakes and others are unbranded. As I said I only buy the replica items for this post to compare them to my genuine items. This brush cost £2.79. As you can see from the above photo the handles look exactly the same, the text is pretty much spot on apart from the A on the end of the replica is missing a small line. Apart from that you wouldn't be able to tell. The replica handle is ever so slightly wider. The weight of both of these feels exactly the same. Most replica products are usually lighter as they use cheaper materials so I was surprised the weight was the same. The actual bristles really surprised me as both brushes are extremely dense and around the same size. When I tested both brushes I found they worked equally well and I couldn't tell a difference by looking at my makeup. 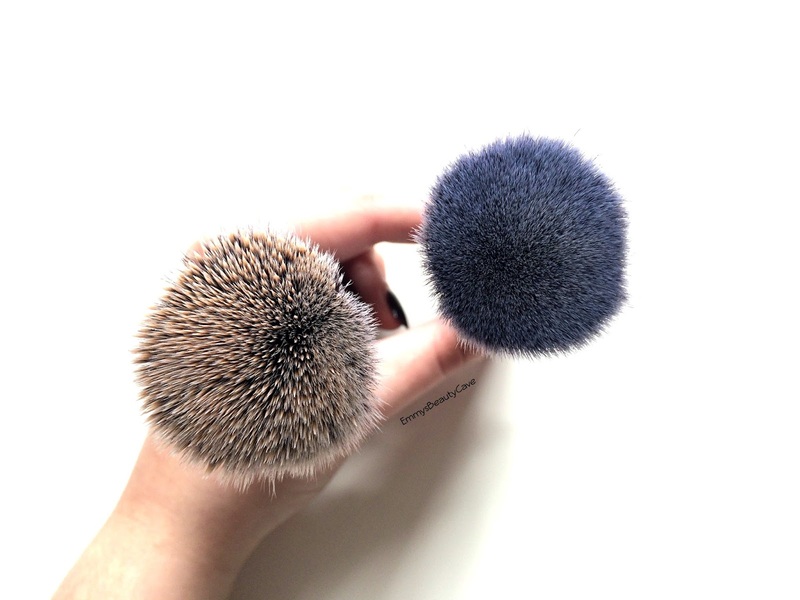 When I was both of them the replica brush cleaned easier than the genuine brush. Neither brushes shedded either. Overall I am quite shocked just how alike these brushes are. If you don't want to pay a fortune for a makeup brush this is a really good alternative. I don't think using replica brushes is that bad but I wouldn't use replica makeup out f choice myself. As I said I have only used for them this series on my blog and to compare them for you. I think if someone looked at this brush you would honestly think it was genuine. It goes to show how the "fake" product market has upped their game, it can be so hard to spot a fake. With Aliexpress you will find alot of sellers close down items and re open them. If you search "Zoeva Brush" on Aliexpress there will be alot of listings for this brush. 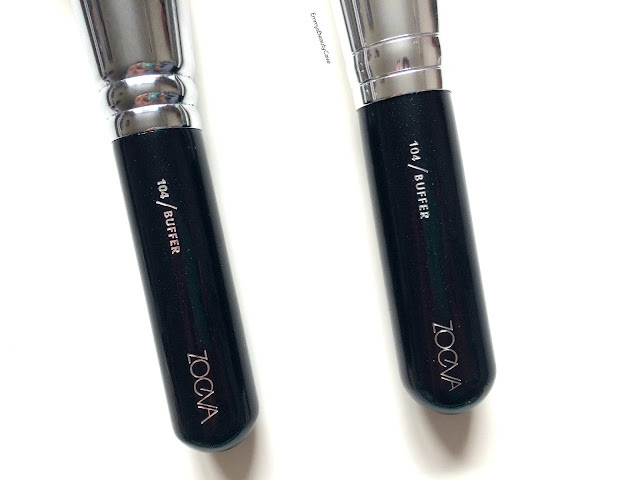 You can buy the Genuine Zoeva 104 Buffer Brush from Beauty Bay HERE.